By Laura Lyne, Reporter, Dublin Live. This article has been republished with the permission of the author. I’m a big fan of skincare, and have a large collection of different products that I test out regularly. It’s very rare that I stick to one product for a long amount of time, purely because I love change and trying out new things. But when I got the chance to try out Previse Skincare, which is natural and environmentally friendly, I was immediately excited. 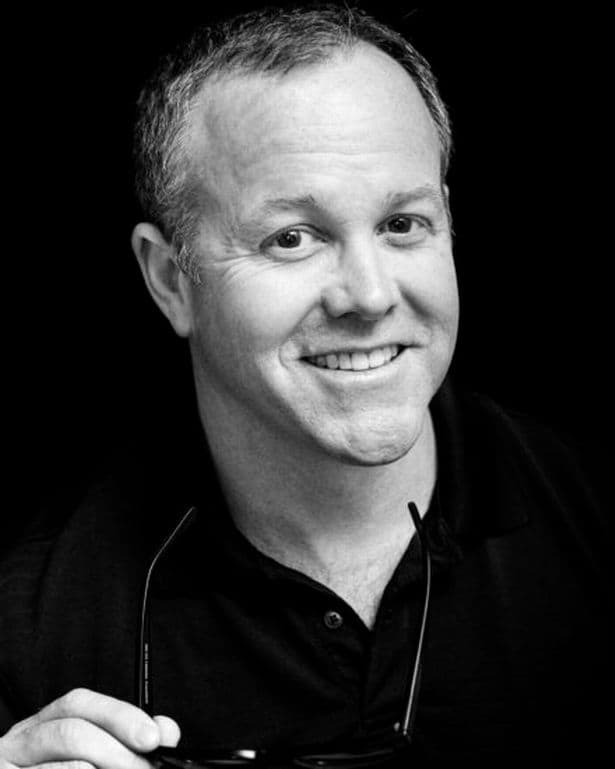 My first experience was when I went out to Harvey Nichols in Dundrum Town Centre to meet its founder Sean Patrick Harrington. He brought me through the line and explained the science behind what Previse has created. After my one-to-one with Sean, I got to try out the entire range and it’s become a staple part of my daily skincare routine. It begins with the Skin Brightening Botanical Scrub, which is made with fossilized algae and you really do feel the difference thanks to the ingredients used. My skin instantly feels fresh. That’s when I move onto the Hydrating Skin Cleanser. I use it every single morning, and every single night. The bottle it comes in is quite big, and you only use a small amount, so it will last ages. Within a week, I could see my pores getting smaller and my skin becoming clearer. If I switch and don’t follow the routine – there’s definitely a marked difference in how my skin feels. I finish my daily routine with Ozone Defense serum, and it’s extremely lightweight. A small amount covers your whole face and the best part of it is you barely even feel it sitting on your skin which is something that annoys me about other creams and serums. While I have been lucky enough to try out the entire range, including the Hyaluronic Moisturiser and Mommybalm (which is amazing for any kind of stretchmarks! ), one particular product is my favourite. The SOS Healing Salve. It can be applied to pretty much any sensitive area of the body including lips, hands and feet. If your skin is dry in any way, it quickly brings the moisture back into it. The reason why I love it so much is because of the effect it has on dry lips. When I first got to try it out when I met Sean, I commented on how quickly it sorted out my dry lips, and it also works brilliantly on hands. Now, I regularly use it when I’m planning on heading out or applying a lipstick. 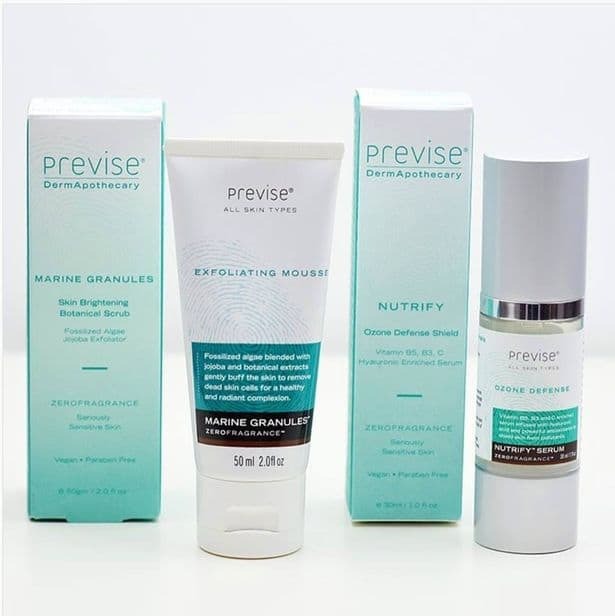 If you’re looking to invest in a skincare routine that truly works – Previse is the way to go. It’s an investment that’s certainly worth it, and every product in the line lasts a very long time. Previse is exclusively available in Ireland from Harvey Nichols and can be found in their Dundrum Town Centre location, or online at www.harveynichols.com . 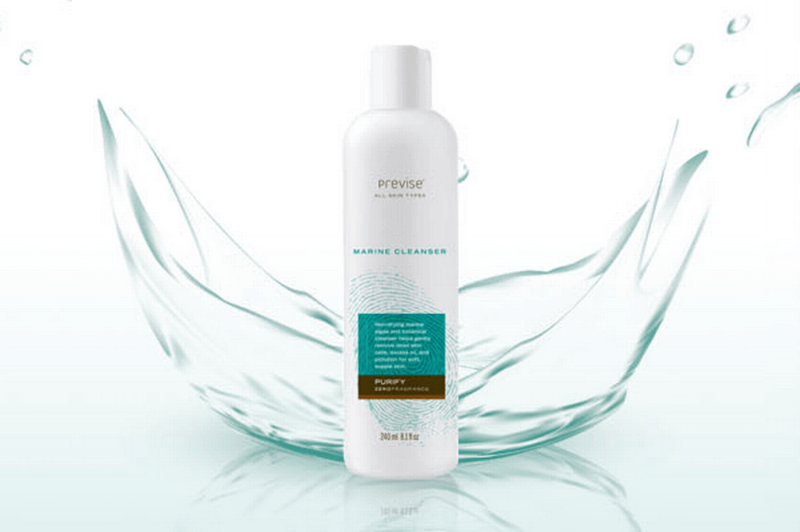 More information about Previse Skincare can be found at www.previsecare.com. This article was originally published on April 13, 2018 by Dublin Live. We have republished the article with the permission of the author Laura Lyne.